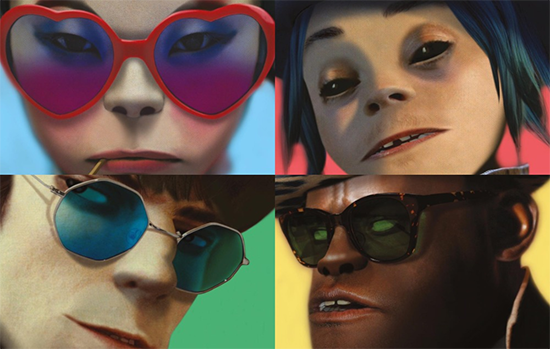 The new album called "Humanz" will be released on April 2017. Watch the Music Video after the click! Are making you a personal day. Experience Saturnz Barz (Spirit House) in 360 here!